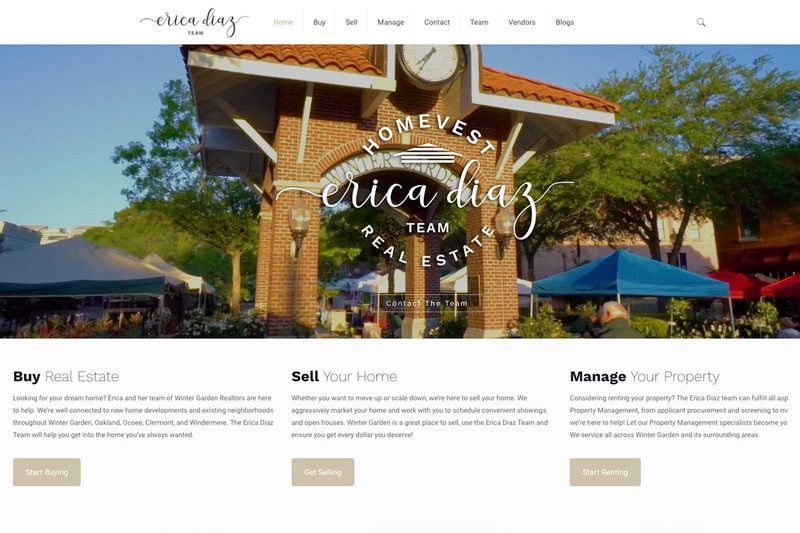 Web Design, Logo & Branding, eCommerce, and Marketing. Monogram Lane features fashionable gifts personalized to your taste. Their seasonal goods are always trending, and perfect for every occasion. 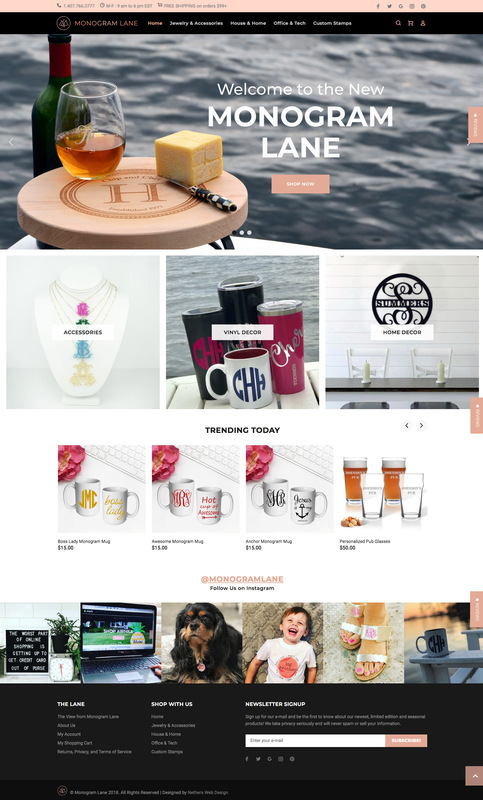 Whether you're looking for drinkware, accessories, or home decor, Monogram Lane has a wide selection with a great price. 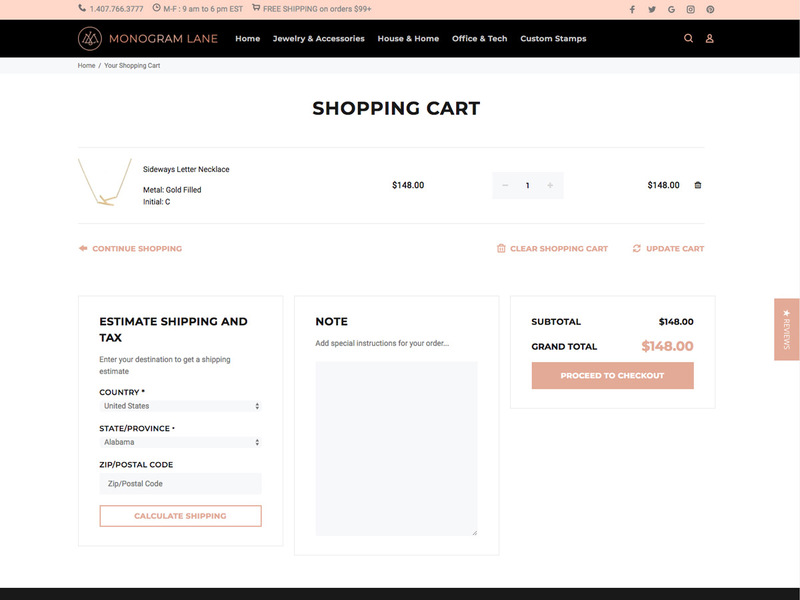 Monogram Lane contacted Nethers Web Design when they noticed a drop in sales attributed to their previously aging site with dated branding and marketing limitations. After the consultation, we suggested a major rebrand, shifting to a modern eCommrce platform and moving towards a modern, yet sophisticated feel. We started the rebrand centering our efforts on the logo. 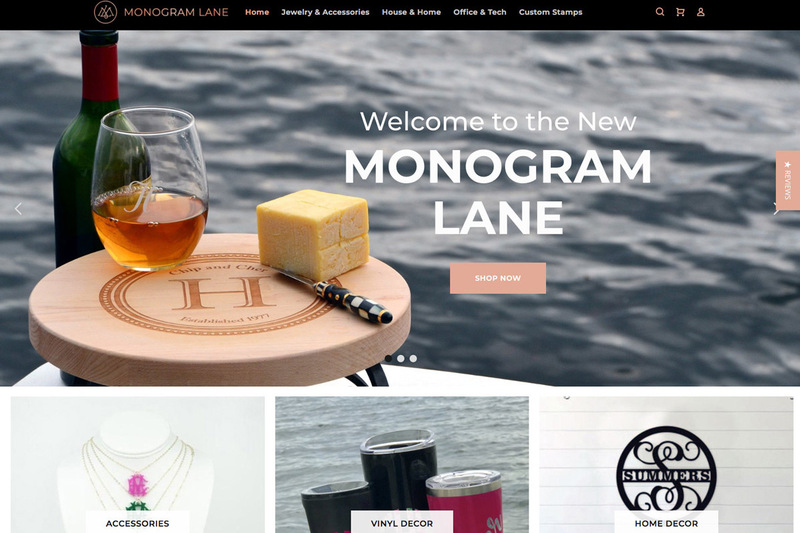 Together, we crafted a stylish and fitting monogrammed 'ML' seal, signifying Monogram Lane and paired with a stylized typeface to be replicated throughout the new site. As the sitemap and exploratory phase wrapped up, we began designing the new aesthetics for the shop. We themed the store around a rose gold, which paired brilliantly with contrasting whites and blacks. 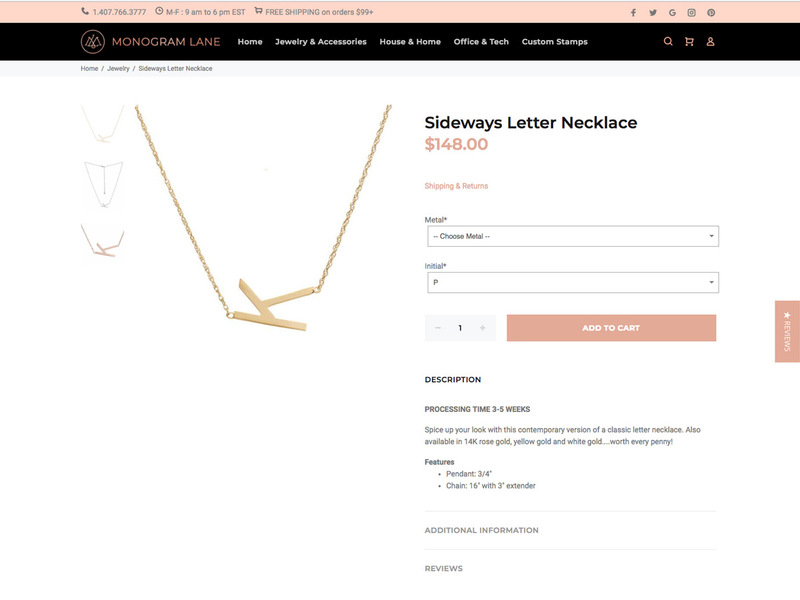 Furthermore, the rose gold appealed in our test groups to the female clientele, the primary demographic of Monogram Lane. 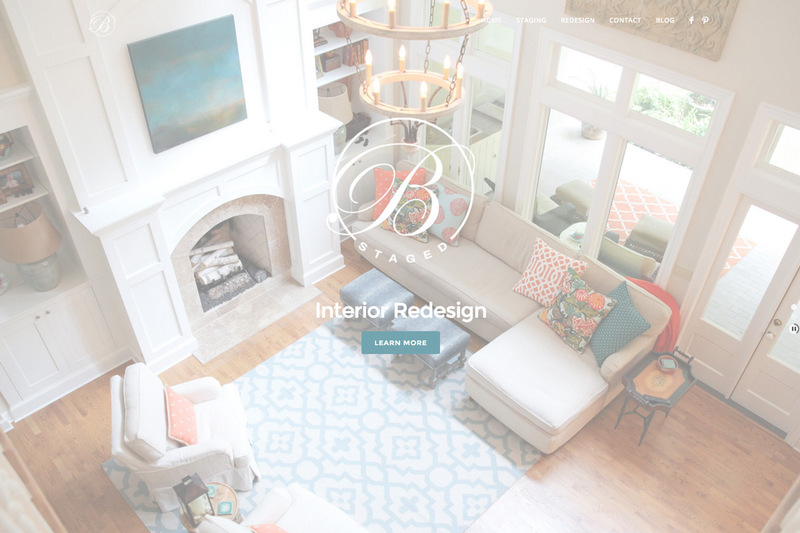 During the design phase, Cher and Barb were able to buildout their various product options all while maintaining their previous site. When the time came to launch, we configured the redirects and pointed the DNS with virtually no downtime in the migration. 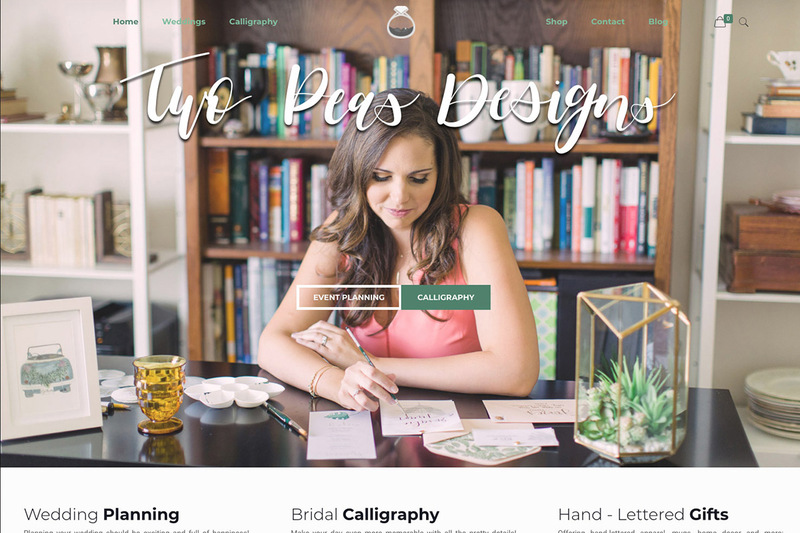 If you're considering commissioning an eCommerce store, we'd love to get in touch, please call or text 407.405.7828!